The Explorers' Club is a free community - we won't bombard you with emails and we don't sell anything. Our free newsletter goes out a couple of times a year. 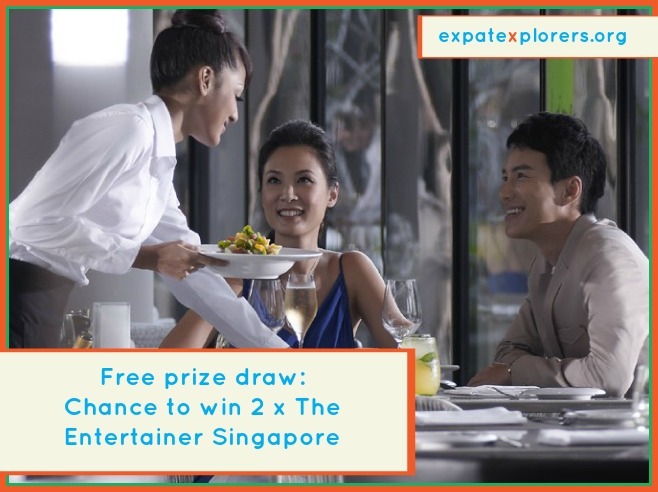 Sign up for the chance to win hotel stays, tours and travel gadgets. 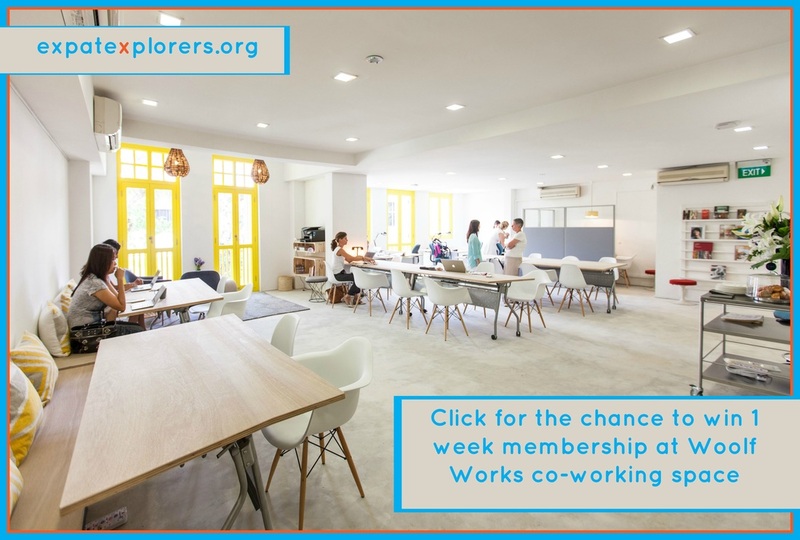 A week's membership at Woolf Works, the only co-working space dedicated to Women, worth S$150. Winners are chosen randomly and you will be contacted by the prize-giver if you are successful. You can also receive our free Jigsaw Pieces download - useful travel top tips handouts. Send us an email and tell us about your travel stories and advice too. Come and join us.